Welcome to the Oakville Arts Council's Arts Directory. 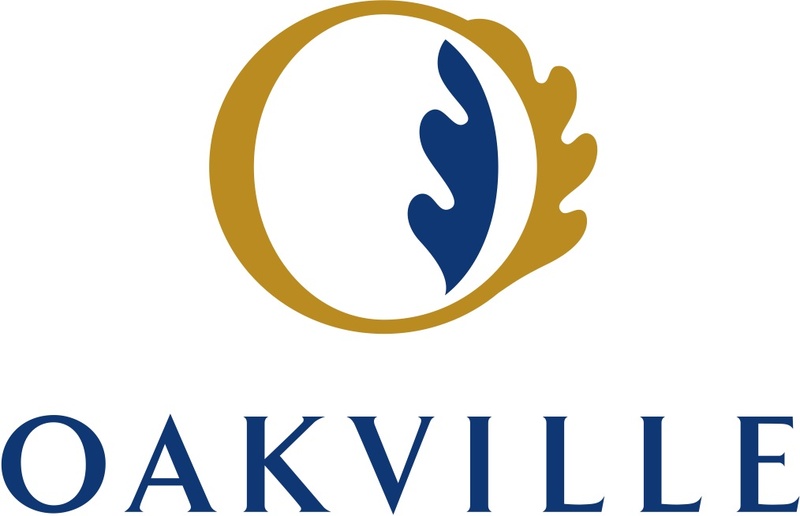 This is a listing of artists and arts organizations that are members of the Oakville Arts Council and wish to be promoted to the public. If you are interested in being a part of Oakville's Arts Directory please Join Us in membership today! If you know the name of the person, enter it in the box below. If you would like to find someone by keyword search, please click on the Advanced Search function below. Make a selection from the keyword drop-down menu and enter the discipline (e.g., writing, dance, etc.) in the corresponding box. This should provide you with a list of members who engage in the discipline you have chosen.